The UC Merced Journey 5K Fund Run is Sept. 9. 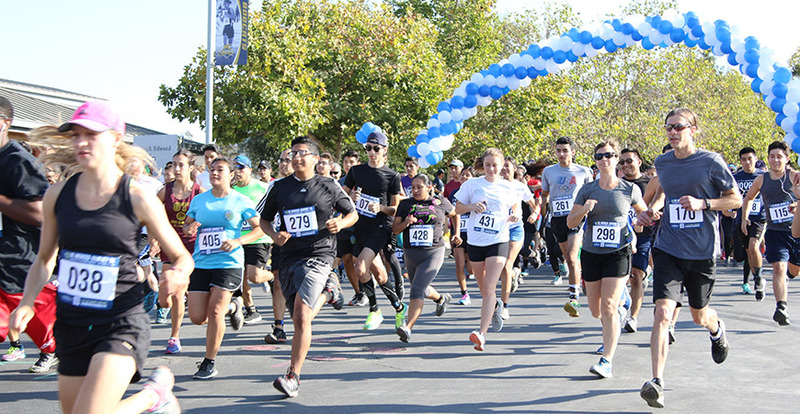 Saturday’s annual Journey 5K Fund Run has special meaning for the UC Merced community. Last November, the campus lost Ryan Nunez — head coach of the men’s and women’s cross country teams — in a tragic motorcycle accident. 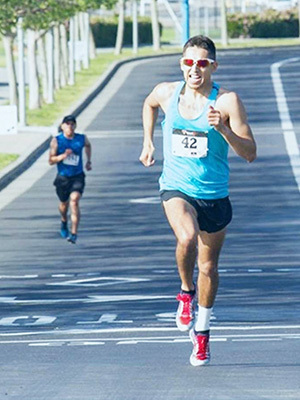 The UC Merced Alumni Association and Athletics and Recreation are dedicating the third annual Journey 5K as “A Run for Ryan” to Nunez and his legacy. All donations and proceeds will go to the Ryan Nunez Cross Country Scholarship, and the goal is to raise $4,000 to help support the campus’s cross country athletes. All donations and proceeds will go to the Ryan Nunez Cross Country Scholarship. Current students, staff, faculty, alumni and community members are invited to participate in Journey 5K, which begins at 9 a.m. Saturday, and those who cross the finish line will receive a special medal. Last year’s run brought more than 300 participants to campus. Students, alumni, staff, faculty and community members are invited to participate in the run. New this year is a kids 5-and-under course beginning at 10 a.m. in the quad. The UC Merced Student Alumni Association will also host a post-run barbecue for all to enjoy. Registration is $15 through Sept. 8 and $20 the day of the race; children 5 and under are free. Register or make a donation online. Registration the day of the race is 7 to 8 a.m. Participants should meet in front of the Leo and Dottie Kolligian Library. Children are welcome to join in the main course with their family and strollers are welcome. This 5K is a precious reminder of Ryan’s love, passion, contagious smile and electric soul. He inspires us to challenge the limitations we set on ourselves. This year’s Journey 5K is generously supported by Pearl Family Dentistry, the Merced Main Street Association and the United Way of Merced County. In this year of grieving and healing for his family, friends, colleagues and the student-athletes he coached, many find solace in knowing Ryan made a difference on and off the course. 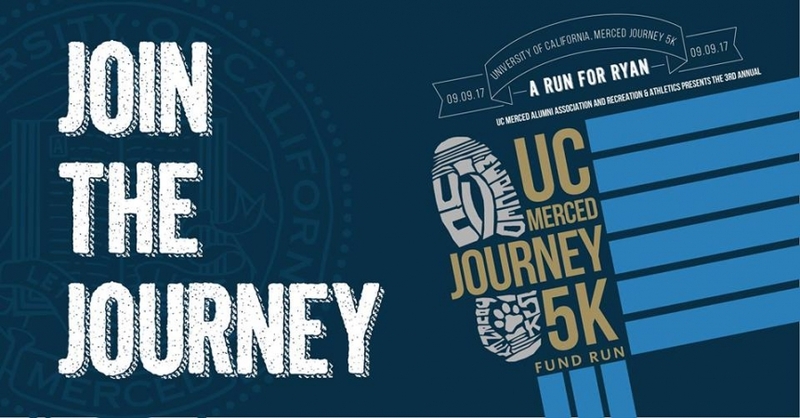 For more information on the Journey 5K, contact 209-228-2586 or alumni@ucmerced.edu.